Definitive debate over issues which are logical, argumentative and concerning the issues faced by people in routine. 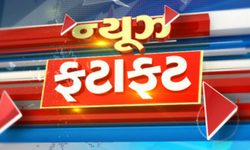 The debate mainly focusing on conveying people’s view and concerns to the political leaders and experts. 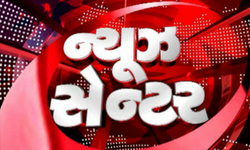 A show where you can grab an exclusive coverage on breaking news and Important stories from Gujarat and the Nation. 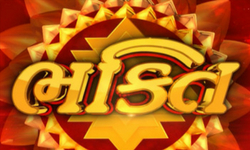 A Religious Program which Reflects, Interrogates, Celebrates and Enlighten the religious, ethical and spiritual life of Hinduism . 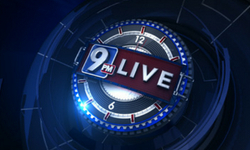 Primetime news bouquet dedicated to major regional happenings & top news stories of the day. 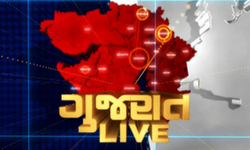 A crispy showcase that focuses on the top trending news stories across Gujarat, the nation and the world in the shortest period.